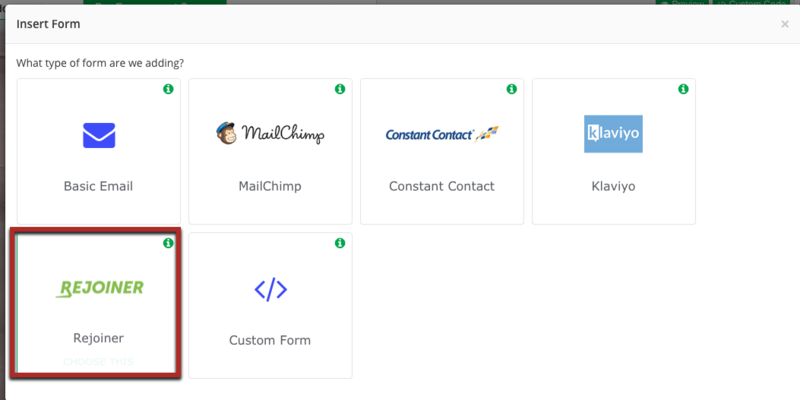 Step 5: Edit the form as needed, if you do not need to collect more information from a customer make sure you hide the "name" or any other fields created in the lists form. 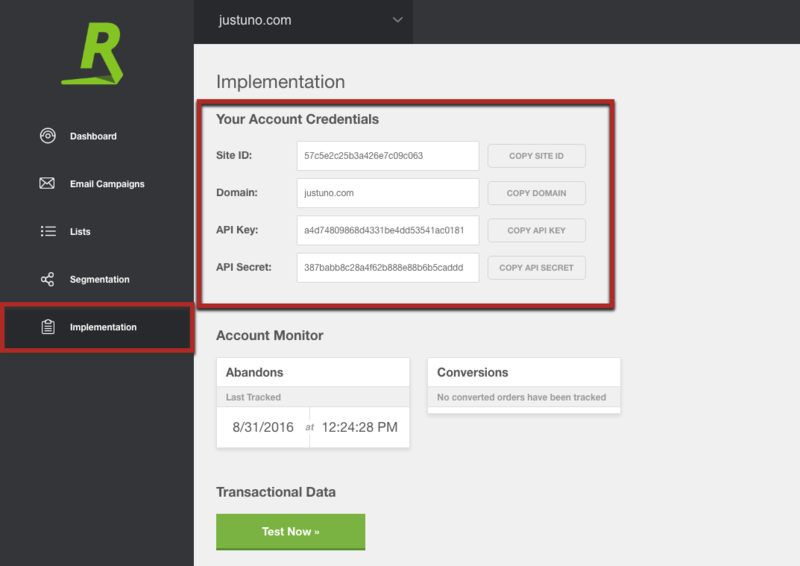 Step 6: Hit create form and your promotion will automatically push emails from Justuno to the specified Rejioner list! 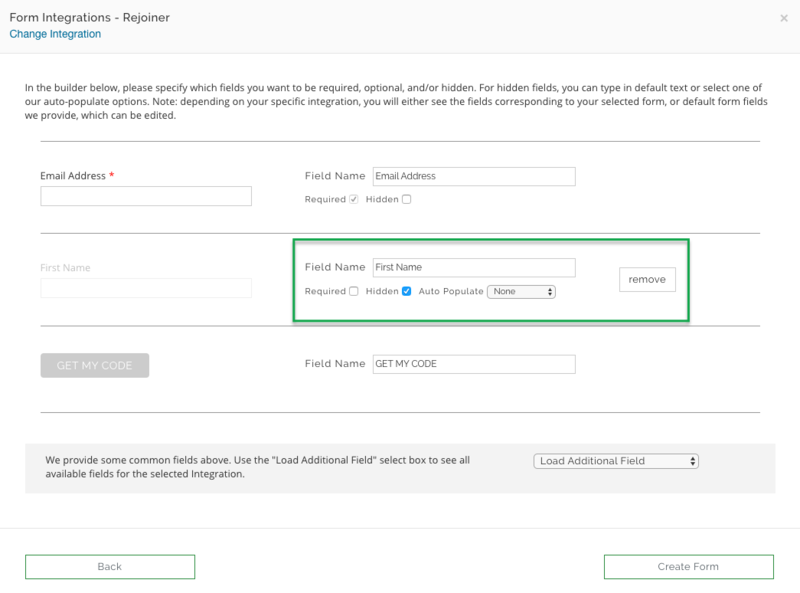 Step 7: If you have an integration set up in Step 3 of your promotion already, please disconnect it in order for the step 1 integration to work. For a more in depth complete promotion set up with integration please use this link.